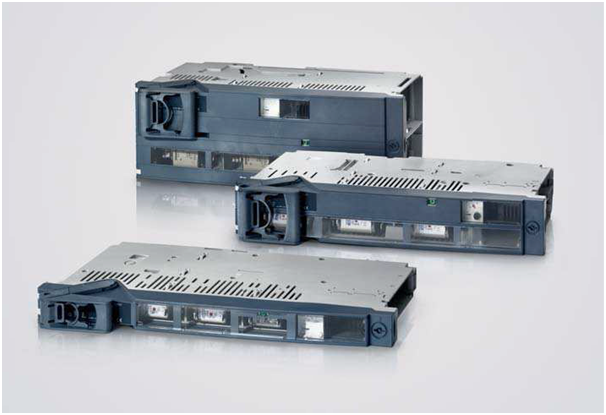 High switching capacity up to 690 V.
Minimum space requirements through compact design. Versions with manual or motorized operating mechanism. For LV HRC or BS fuses. Optionally with integrated fuse monitoring.